Great review man. 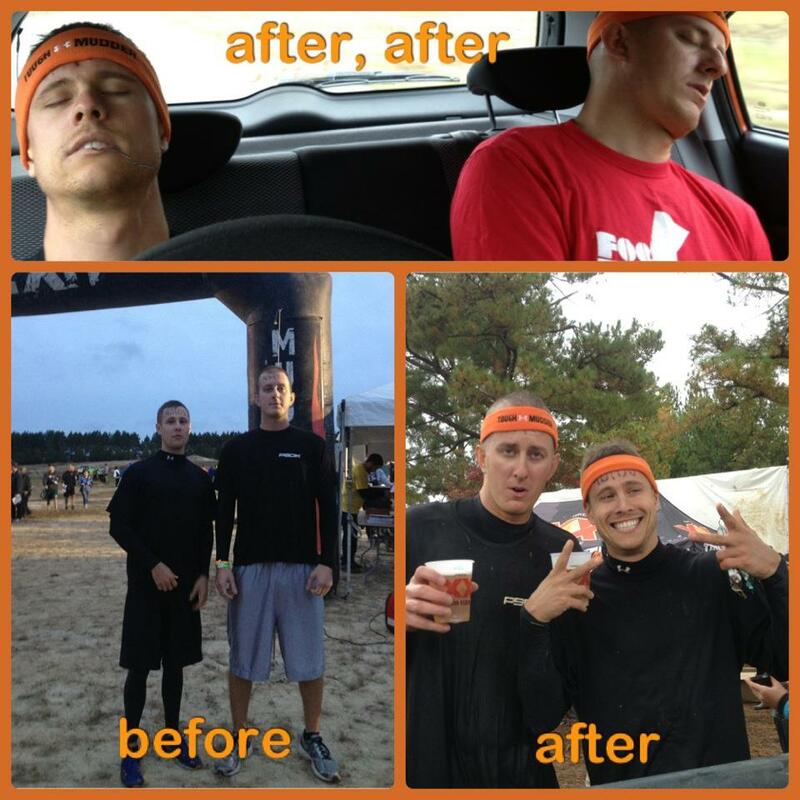 The first time I did the Tough Mudder was last year and I did Insanity Asylum, P90X2, then a hybrid of insanity and P90X. This year, I’ve been doing a mix of my favorite workouts from all four programs and currently cramming in Asylum before the Tough Mudder Chicago this May. It’s reassuring that there are people out there as crazy I am about challenging themselves through fitness. Also, I never heard of Body Beast until now and I will definitely give it a try after I recover from the mudder. Appreciate the insight. I know what you mean! It’s always nice to find people who aren’t afraid to do crazy things. Im running in the Charlotte, NC race in November so I’ll be doing Asylum and P90X too the months before. Body Beast is awesome though! Definitely check it out. If you’re really looking to add size, I would recommend the supplements too.